With five years as wedding coordinator under her belt in Ponte’s Events department, Tori was more than qualified to take over as Senior Catering Manager. She has a sharp attention to detail and stellar organizational skills, but it’s Tori’s true passion for weddings and events that have made her a solid asset to the Ponte team. As Manager, Tori oversees Ponte’s wedding coordinators and the daily operations of the Special Events department. Events associates have incredibly busy days, so when this hardworking gal gets free time, Tori relaxes by walking or visiting the beach. 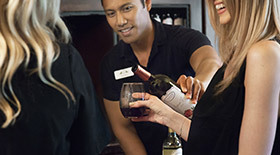 Elizabeth is Ponte Winery’s Special Events Assistant Manager. She moved to Temecula from Louisiana following Hurricane Katrina. 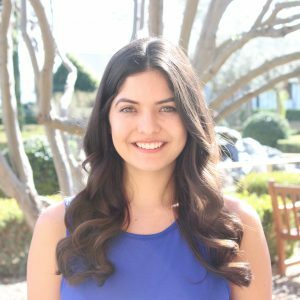 Elizabeth is in charge of all social and corporate parties and meetings including rehearsal dinners and often helps out with weddings when needed. Her attention to detail, constant focus on excellence and kind nature make her a pleasure to work with. 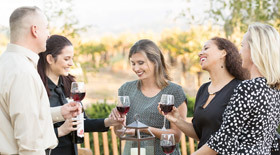 In fact, most of Ponte Winery’s guests who have hosted a party at Ponte Winery stay in contact with Elizabeth even after the party has passed. 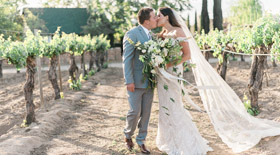 Samantha is an asset to Ponte’s Wedding Department with her bubbly personality, love for wine country, and ambition for ensuring a bride’s big day goes as seamlessly as possible. 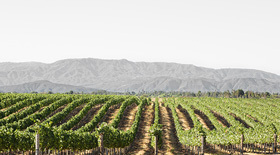 A Temecula native, Samantha grew up watching Temecula Wine Country evolve to the incredible place it is today! After falling in love with Italian culture when studying abroad in Florence, Italy, Jenna was determined to find a little slice of Italy in Southern California! 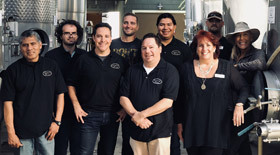 She learned of Ponte Winery through awards we’d earned on “The Knot” and WeddingWire, and it was then she knew she had to be part of the Ponte team – and we knew it, too! With a Bachelor’s degree in Hospitality and 5 years of experience coordinating everything from corporate events and bridal showers to charity events and formal galas, there’s nothing she can’t do. Whenever she has a free day, she heads to Disneyland or the yoga studio! 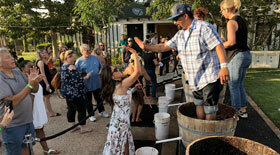 Special Events Coordinator Samantha Gonzalez is a recent Orange County transplant who was drawn to Ponte Winery for not only its stunning beauty, but for the company’s dedication to sustainable practices and philanthropic contributions. She has spent ten years in the hospitality industry, so planning and organization come as second nature. A lover of travel and hosting friends and family, Samantha’s free spirit and ease with guests make her the perfect person to assist with your next wedding, social or corporate event! 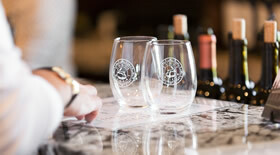 Samantha is Ponte Winery’s Special Events Administrative Assistant. 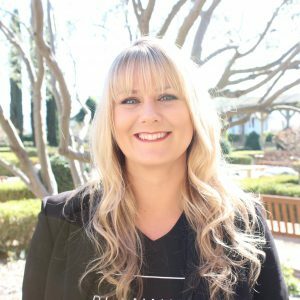 In this role, Samantha helps oversee the day-to-day coordination of the Special Events office, assists in financial record-keeping, and supports the Wedding and Event Coordinators with anything they need to stage memorable events for our guests. My husband and I got married on July 25th, 2016 at the Ponte Vineyard Inn ceremony location and our reception was in the Barrel Room. Everything turned out perfect, better than we could have imagined! From the beginning our wedding planner, Elizabeth Tyler, was amazing. She was always very responsive and helpful! The day of was stress free as the entire staff was amazing. The venue was beautiful and our guests still can’t stop raving about the scenery, staff, wine, food and entire wedding. It’s a no brainer to book this venue. It’s absolutely beautiful, the food is amazing and the quality of service is outstanding! You won’t regret it! We got married at Ponte Vineyard Inn and had our reception at the Ponte Winery Barrel Room this past June. We moved to Chicago, IL from Scottsdale, AZ while deciding on a venue, but knew we wanted something different. We were thrilled with our wedding – such a beautiful property! Christina (Sales Coordinator) was great – always very responsive and thorough. 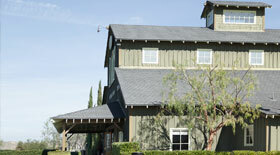 Most of our guests stayed at Ponte Vineyard Inn (part of the reason we choose Ponte) and loved it! It was such a fun experience for all to be on property for a few days. Would highly recommend Ponte for a wedding venue! Ponte provided such an amazing wedding experience that we would do it again in a heartbeat. Everything was organized, communicated and as smooth as possible. Both of our Wedding Coordinators (Marissa Mendoza and Lindsey Dole) were AMAZING. Every question or concern we had was answered just as soon as the email was sent. Any special requests we had, they made sure to grant us. The venue cost may seem high, but it is honestly worth every penny! Booking Ponte also relieved the stress of having to find and deal with a caterer, bartenders, planners, and so much more. 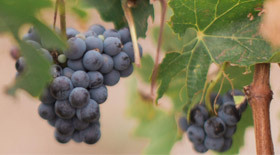 If you are looking for a venue in Temecula Wine Country, then there is no better place than Ponte. 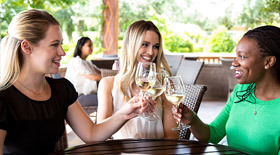 Ponte Winery was the best decision we made throughout our entire wedding planning process. We wanted an outdoor wedding, but we figured it would take a long time of searching to find the perfect venue. 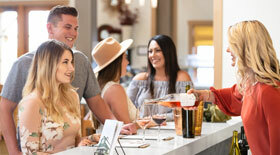 On a whim we decided to spend the day in Temecula visiting a few wineries and the second I stepped foot on the Ponte property I knew it was the one. There are no words to describe how pristine, perfect and gorgeous the grounds are kept – you have to see it for yourself. It was such an easy decision! We signed the paperwork a year and a half in advance of our June 2016 wedding and Marissa Mendoza was our initial wedding coordinator. As a type A, picky, detail-oriented bride, I emailed Marissa countless times during the year. I can’t even tell you how many times because it would be embarrassing! She answered every email promptly and professionally, and was extremely helpful in providing suggestions. A couple months before our wedding, Marissa went on maternity leave and Lindsey Dole took over our wedding. The transition was effortless and Lindsey was just as responsive and awesome! We didn’t have an external wedding planner, but with Marissa and Lindsey it definitely felt like we did! One of the reasons we chose Ponte is because it can stand on its own with no extra decor and still be breathtaking. My husband and I knew from the beginning we wanted a winery wedding, and after literally searching all over California, we found Ponte. We do NOT regret for one second having our wedding here! The venue itself is absolutely stunning, and I cannot say enough about the VALUE of booking at Ponte. The food was unbelievable- hands down the best wedding food I have ever tasted! In fact, the wedding food was SO GOOD, our guests were too busy eating to interrupt us for pictures and congratulations (everyone always says you don’t have time to eat at your wedding, but that was simply not the case). In addition to how the food tasted, the portion sizes were quite generous, so between all of the courses, our guests definitely did not go home hungry. If the beautiful venue, exceptional food and amazing wine aren’t enough to convince you to book your wedding at Ponte, then let me tell you what truly sets this place apart from the rest; the staff. My husband and I were impressed from the second we met the wedding coordination staff; they were friendly, bubbly and knowledgeable, and genuinely loved their jobs. 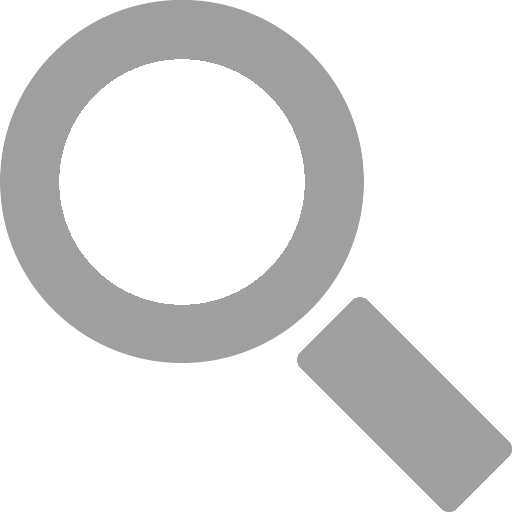 They were so easy to work with, responded to emails and phone calls quickly and kept in constant contact with us. Both Lindsey and Marissa were amazing wedding coordinators and made planning so smoothly. Everyone, and I literally mean EVERYONE- from our bridal hostess, banquet captain and servers were phenomenal. They made the day so enjoyable and were so wonderful to work with- everyone went out of their way to make you feel special! 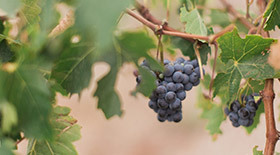 From the moment we stepped onto the grounds until the last seconds we checked out of Ponte Vineyard Inn the morning after our wedding, we truly felt like we were treated like family. We look forward to celebrating at Ponte for the many years to come! An absolutely awesome wedding venue! We couldn’t be happier!!! Thank you to Liz & the staff on March 31st for our wedding & rehearsal dinner!! Liz was professional, helpful, kind and trustworthy! I felt like we were in great hands!! Beautiful facility all around & many family members raved about how much they liked it! 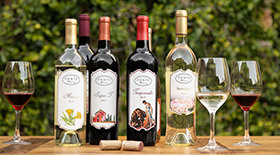 I highly recommend Ponte Winery for your wedding, or any celebration, as they do a wonderful job!! I cannot say enough great things about Ponte and our Wedding Coordinator, Marissa! Everything went beautifully – I could not have asked for anything more. They were so on it from beginning to end – we wanted for nothing. 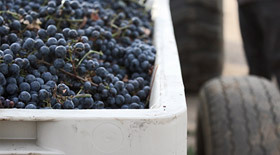 So many of my guests were raving about the venue, the wine and the Barrel Room – 5 stars!!! There is not enough space for me to say how fabulous Ponte is. I should start off by saying the staff, hands down, is the best team of individuals to work with, and when planning a wedding, that is essential. My wedding coordinator, Christina H., is professional, precise and detailed. Christina ensured that every moment for us was special. The idea of planning a wedding and the cost can be daunting. The value at Ponte is more than reasonable. The food, wine and staff are well worth every penny. 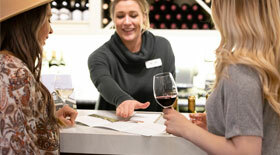 More importantly, I shopped other venues in wine country and no venue was comparable to pricing and accommodations. Days and months leading up to our wedding were seamless. Communication ran fluidly via email, and was followed up with phone calls when needed. Changes that were requested were easily accommodated. Our wedding day was flawless. Literally flawless. A staff member is with you from start to finish. The comfort in knowing someone cares about your special day as much as you makes it that much more amazing. Ponte has the highest standards. Even with day of changes, the staff handled family members, guests and our wedding party with smiles and ease. I am so thankful to Christina and staff. Thank you again. You are the best team I have worked with for any business I have conducted; I truly mean that. From the beginning, my wife (fiancé then) and I wanted a winery wedding. We went to visit several locations, each of them offered something different, but nothing really stood out. 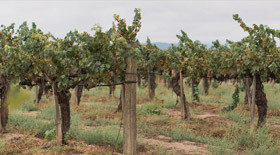 We got to the point where we narrowed it down to two places and we chose Ponte Winery and Vineyard Inn. We not only chose them for what they had to offer, but also because they wanted our business and showed us the most professionalism. 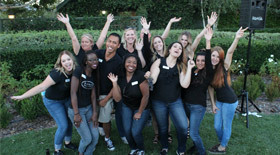 We are so glad we met Marissa Mendoza and her events team at Ponte Winery! She was not only helpful by giving us advice when looking for a venue before we booked with Ponte, but she was with us throughout the entire process! No question went unanswered and she always replied to our emails in a timely manner with the most professionalism and enthusiasm! We got married just over a week ago. More specifically, we had our ceremony at the Vineyard Garden and our reception was at the Vineyard Pavilion. Marissa and her event staff really made our day special! 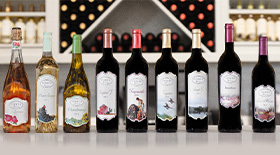 We are so glad we chose Ponte Winery! 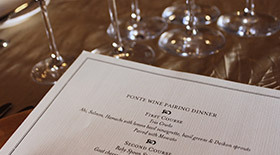 Thank you again Marissa and Ponte Winery for making our day, truly unforgettable!